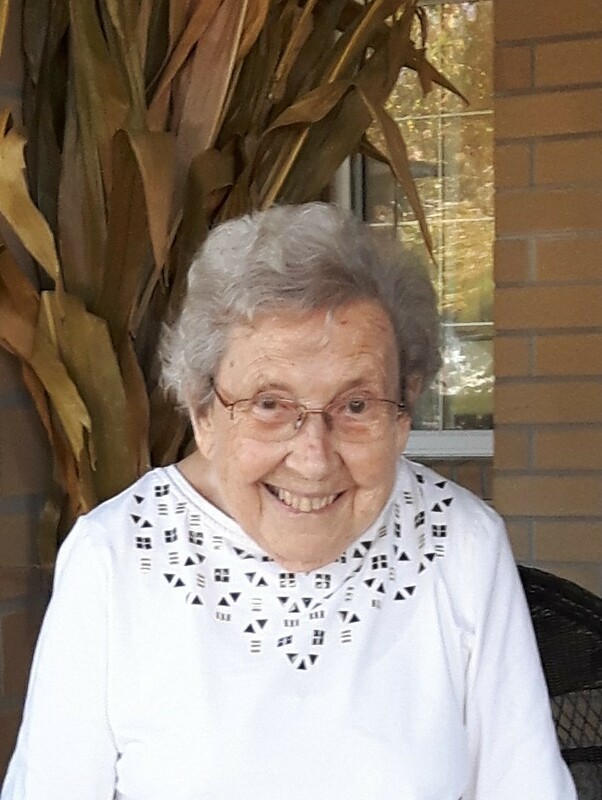 Shirley Viel View Condolences - Whitby, Ontario | Barnes Memorial Funeral Home Ltd.
Condolence: We are deeply saddened to hear of Great-Nannys passing. She was so kind, always smiling, and laughing endlessly. 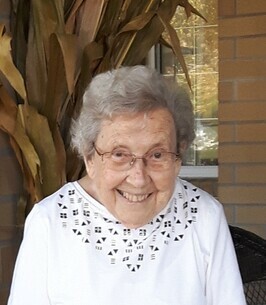 Her absence will be felt and she will be deeply missed. Our thoughts are with the family during this difficult time. With our deepest sympathy at the loss of your mother. Anne and Jim Simpson .